If kids are inspired to write, they get better at writing. The trick is to make writing fun. Blogs do that. The students get to interact with their favorite toy–a computer–and go online for legitimate purposes. They get to see their thoughts in print. What could be more appealing. 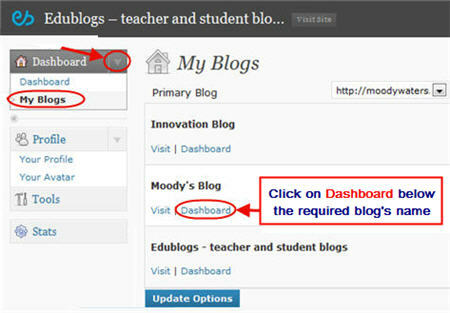 Blogs and online forums are a teachers dream. Be pithy. Readers don’t want to waste even that sixty seconds. They may get tricked the first time by a snazzy title, but not again. So, students must put their thoughts together in a cogent and concise arrangement. Be knowledgeable. There are so many bloggers out there, students must come across as intelligent on their topic and smart enough to discuss it in that one minute the reader gives them. How do they do that? Pick a topic they know about. If it’s an opinion, pick something they have ideas about. Don’t tear down the other guy’s opinion as a way to promote their own. This sort of mean-spiritedness turns people off. For more great reasons why blogs are good for kids, visit Educational Blogging Wiki–including helping them find their voice and empower their maturing identities.